About time we get Shakatu seals instead of that x1 memory fragment. 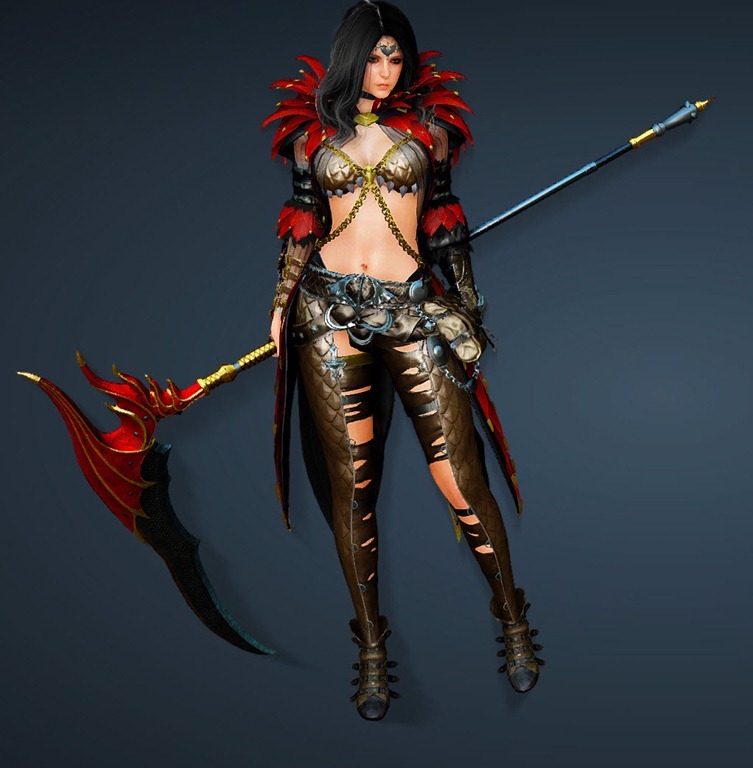 Been waiting for the sorc equivilent of gotha rensa since it was released 8months ago in KR. not to mention other outfits like the sorc fedora and the epheria marine outfit. Watch, Kamasilve will be in the next patch ! Call me crazy (or hopeful), but I'm thinking they're holding off on releasing our Kamasylve until the rework is in place. Black stone event when? They are always out of stock! I have hard time believing maintance going to last only for 4 hours. 2. Shield block fix, when? 3. Lifeskilling bonuses for Valk, when? 5. New Hairstyles for each classes, when? Please dont insult us with a week of 1 mem frags per day this time. BTW most costumes are ugh. Only few made it IMO. Those are Lahr Acien, Vixen and... that's all. Please communicate with your player base.